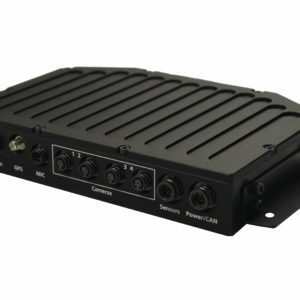 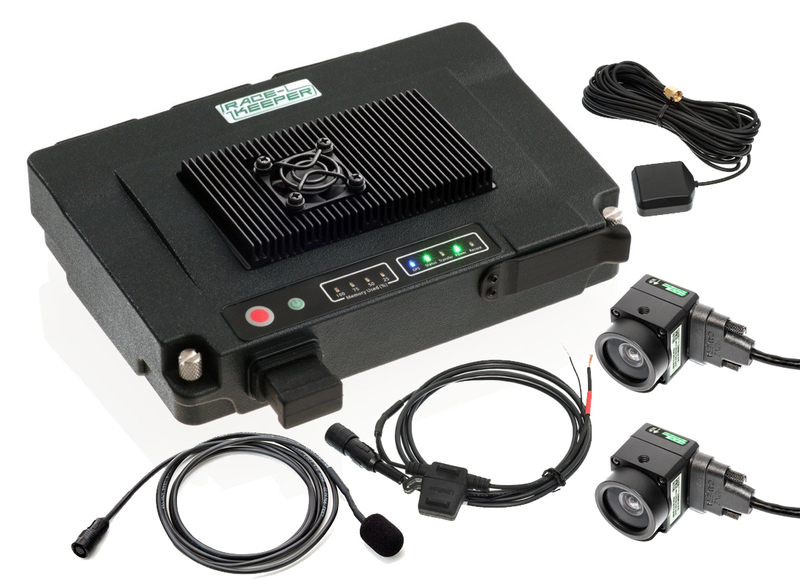 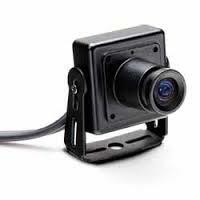 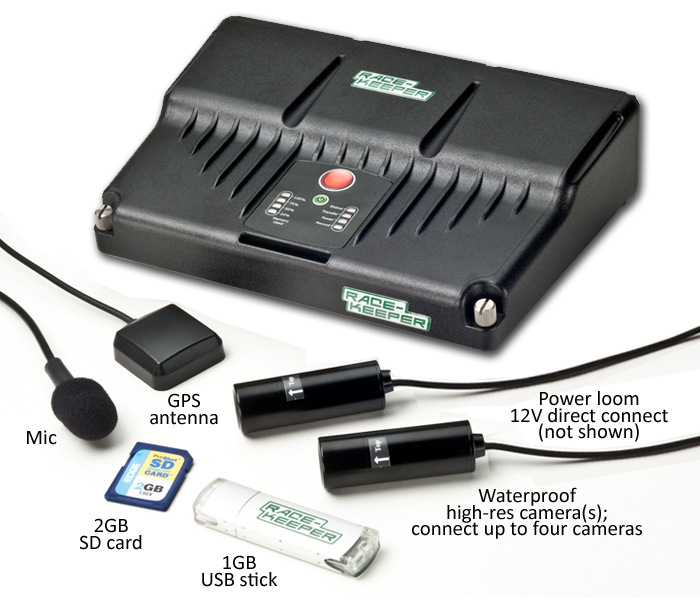 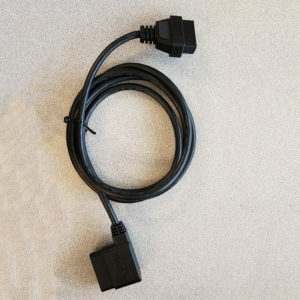 This is a plug n’ play software add-on and an accompanying ECU interface cable that enable your Race-Keeper on-board system to capture data from Bosch ECUs, including MS 3.1 and MS 4.3. 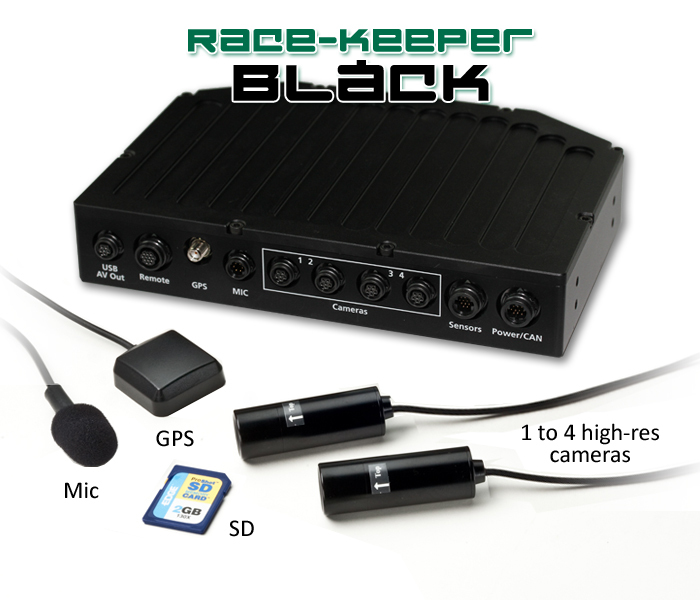 Data traces are acquired automatically, synced automatically with video, and automatically made available for display in Race-Keeper Comparo. 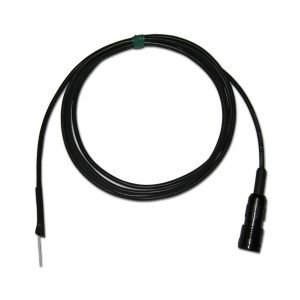 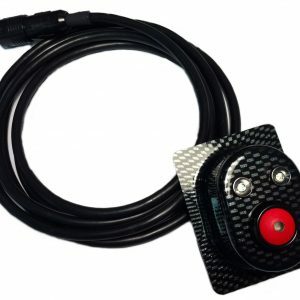 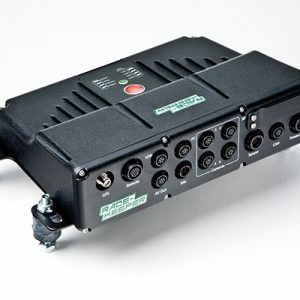 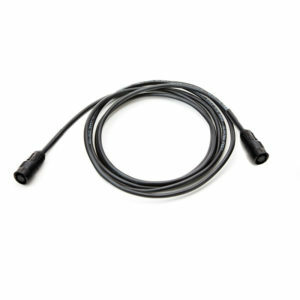 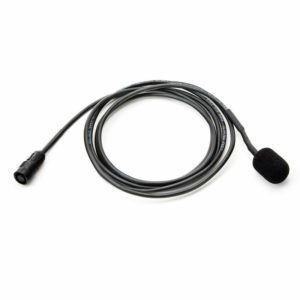 Race-Keeper’s CAN ECU interface cable is supplied with three bare wires for connection to your vehicle’s ECU: CAN high, CAN low and CAN ground.